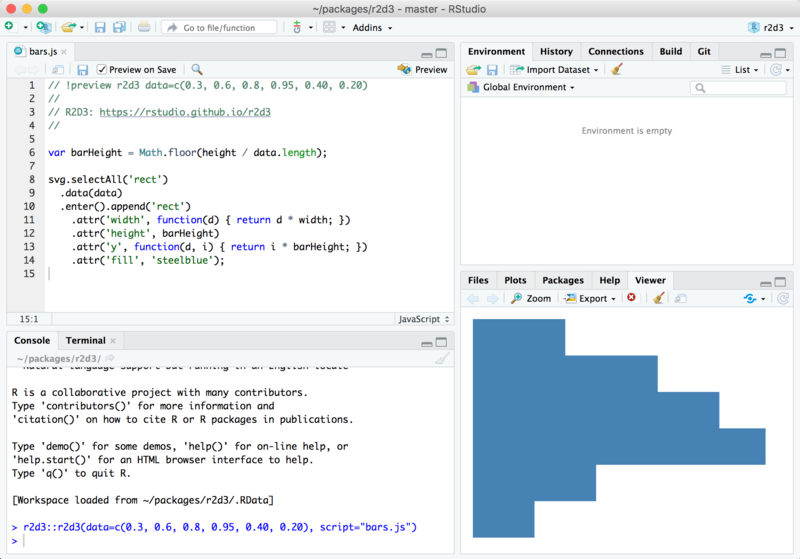 As part our series on new features in the RStudio v1.2 Preview Release, we’re pleased to announce the r2d3 package, a suite of tools for using custom D3 visualizations with R.
D3 visualizations created with r2d3 work just like R plots within RStudio, R Markdown documents, and Shiny applications. When you are learning D3 or translating D3 examples for use with R it’s important to keep in mind that D3 examples will generally include code to load data, create an SVG or other root element, and establish a width and height for the visualization. 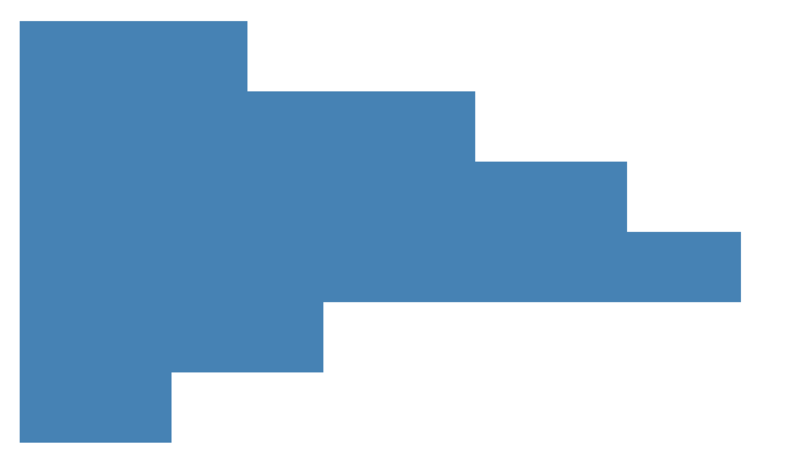 2) So that r2d3 can automatically handle dynamic resizing for your visualization. 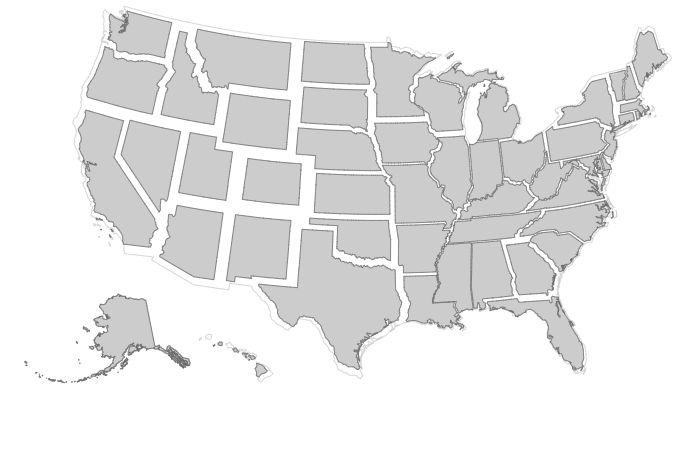 Most D3 examples have a static size. This is fine for an example but not very robust for including the visualization within a report, dashboard, or application. This comment enables you to specify the data (along with any other arguments to the r2d3() function) to use for the preview. Note that in order to use the d3 engine you need to add library(r2d3) to the setup chunk (as illustrated above). See the article on Using r2d3 with Shiny to learn more (including how to create custom Shiny inputs that respond to user interaction with D3 visualizations). 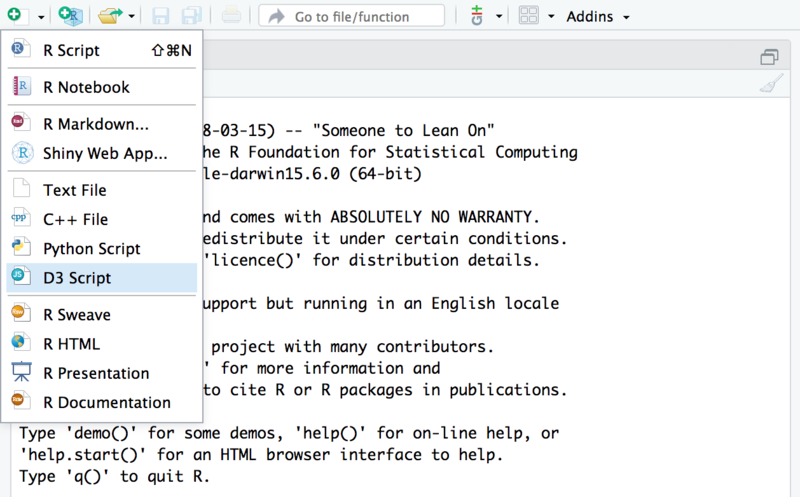 Then, download the RStudio v1.2 Preview Release and head over to https://rstudio.github.io/r2d3/ for complete documentation on using the package. 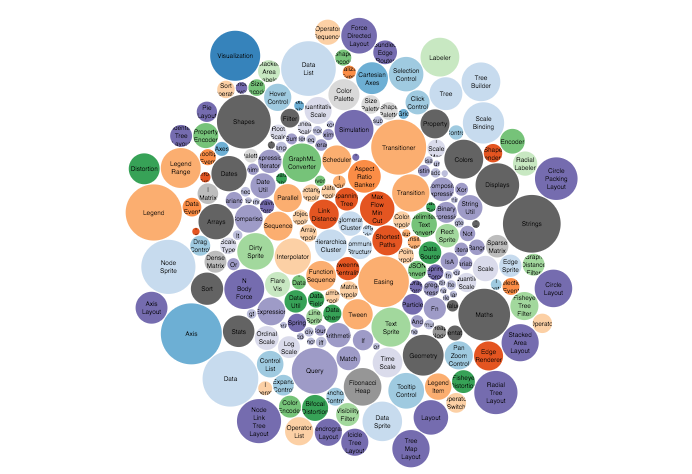 Learning D3 — Suggested resources for learning how to create D3 visualizations. 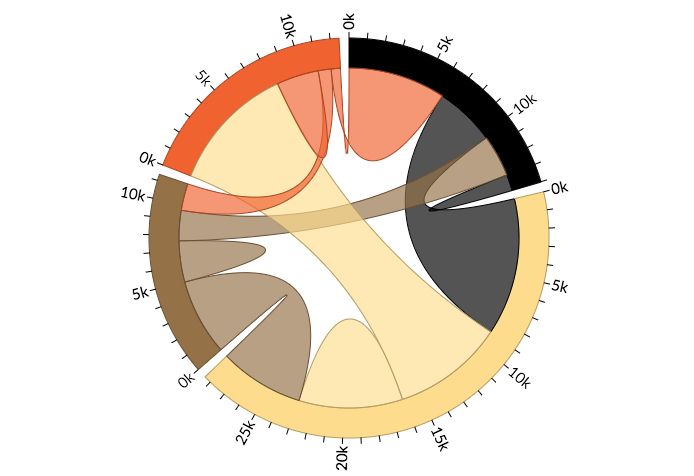 Gallery of Examples — Learn from a wide variety of example D3 visualizations. 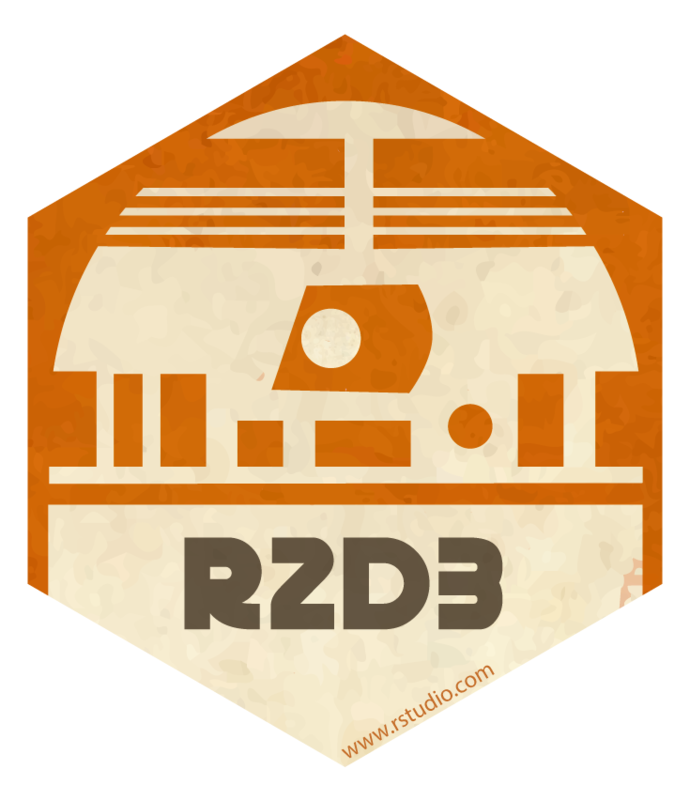 We hope that the r2d3 package opens up many new horizons for creating custom interactive visualizations with R!